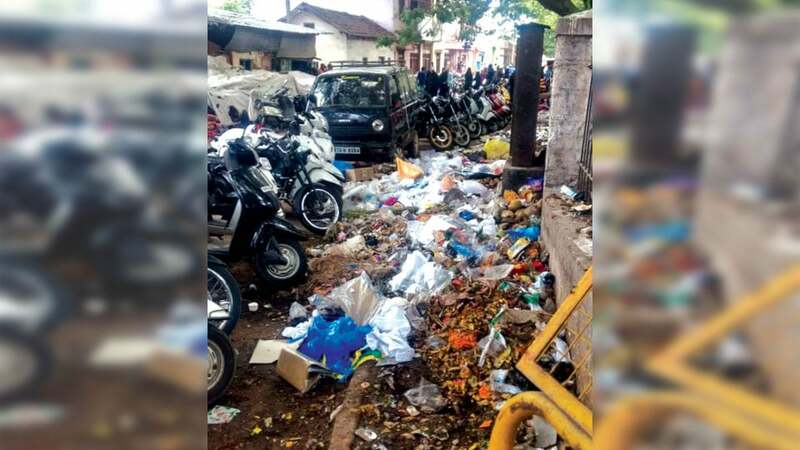 Garbage which is being dumped in Bademakaan Layout is left uncleared since many days. 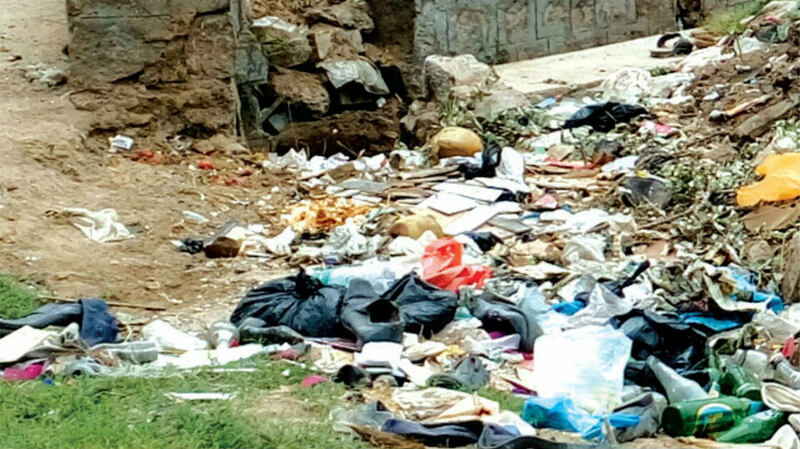 Residents complained that its been 15 days since the MCC cleaning staff had come to the area for cleaning. 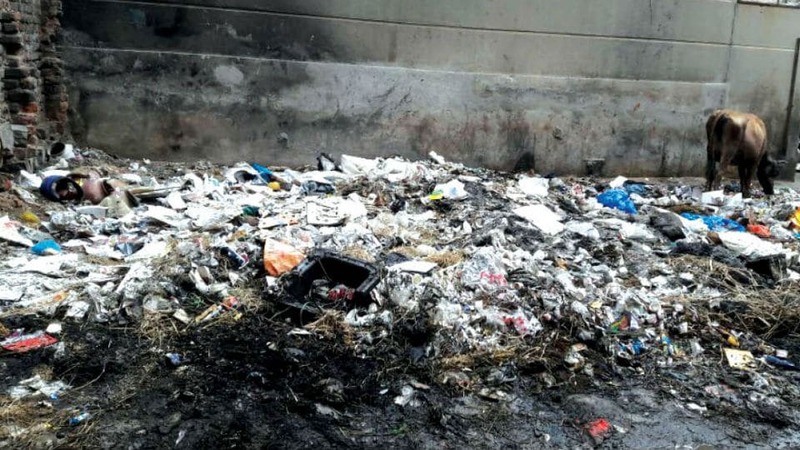 Authorities concerned are urged to take steps to deploy its cleaning staff regularly to maintain cleanliness in the area. 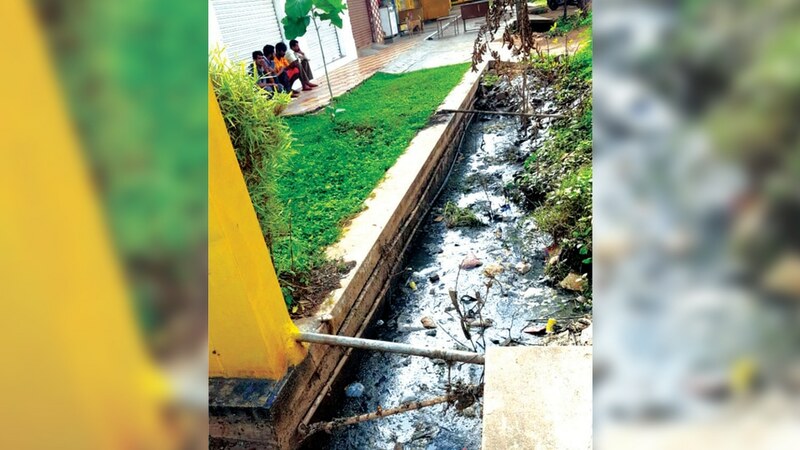 The box drain near Sharada School in Sharadadevinagar (North) is filled with garbage and weeds making it impossible for sewage water to flow freely. This has resulted in foul smell emanating from the drain. 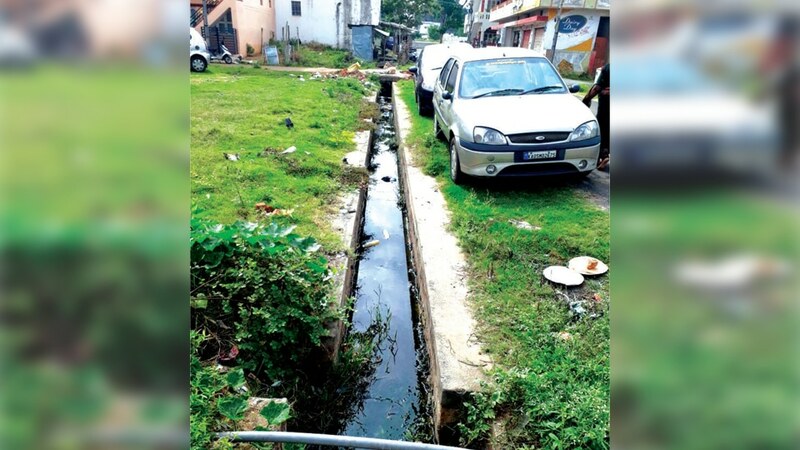 Authorities concerned are urged to get the drain cleared as early as possible. The uncovered drain near K.R. Circle is posing danger to the public especially the pedestrians walking on footpaths on Sayyaji Rao Road. 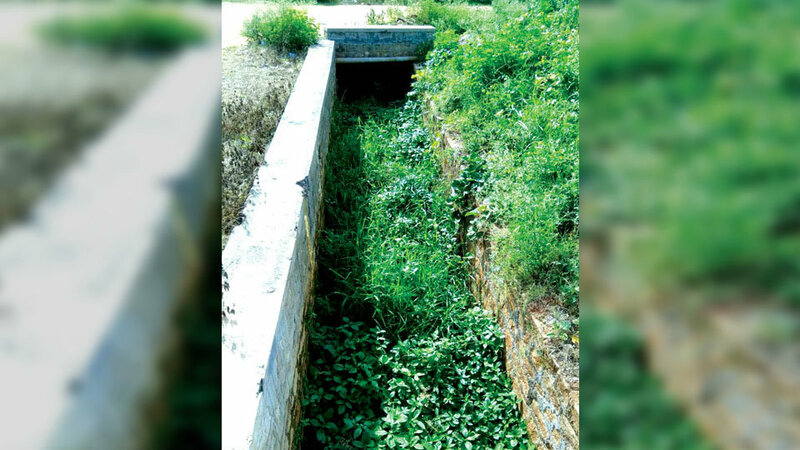 Authorities concerned are urged to cover the drain at the earliest before any untoward incident takes place. 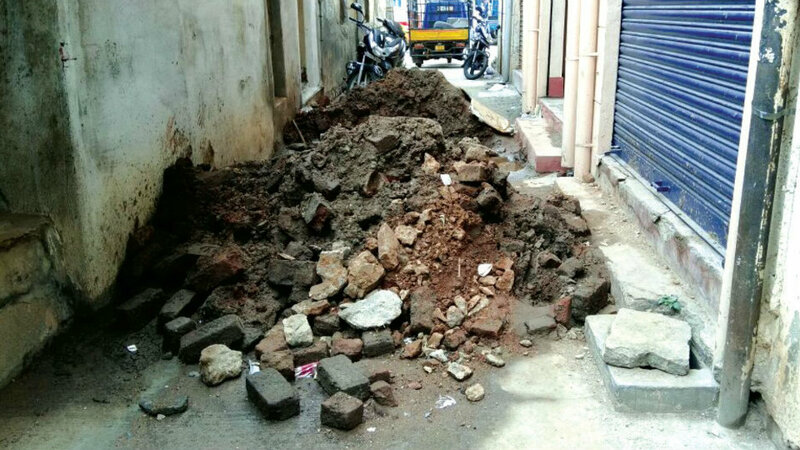 This drain besides Brigade Sparkle Apartments in J.P. Nagar is clogged resulting in sewage water getting stagnant and unbearable smell emanating from it. It has becoming a perfect place for mosquitoes to breed. 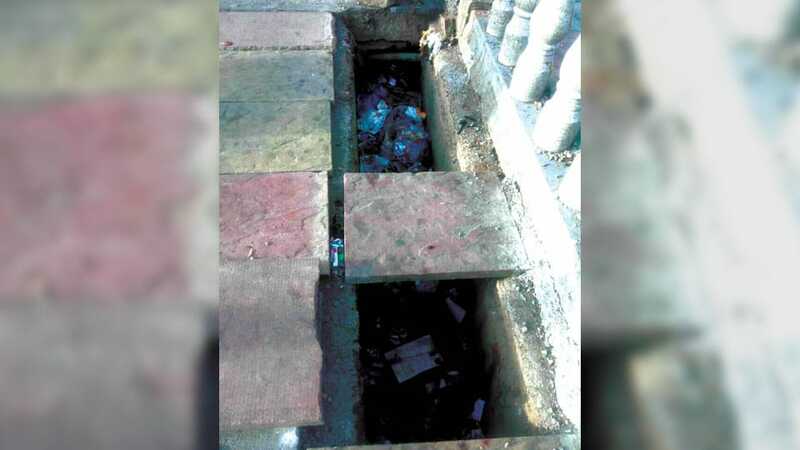 Authorities concerned are urged to get the drain cleaned at the earliest. This drain on the 5th Cross in Kuvempunagar ‘K’ Block, coming under Ward 18, is blocked resulting in sewage water getting stagnant in it. 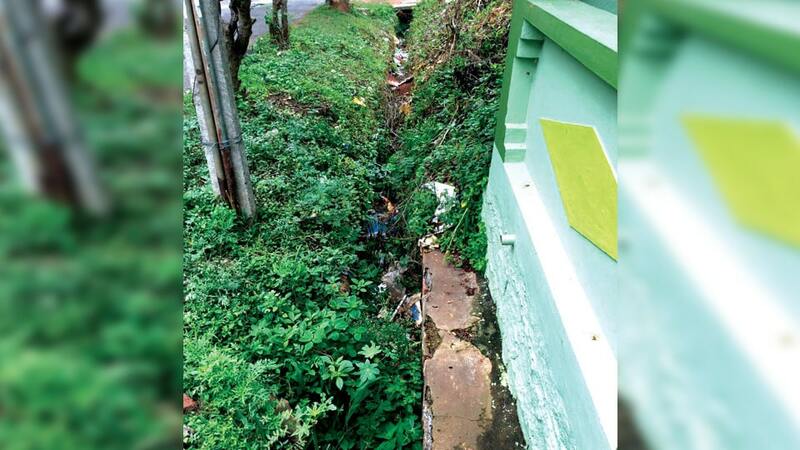 Authorities concerned are urged to get the drain cleaned at regular intervals. Will this road in Rajivnagar 1st Stage be asphalted? The 1st Cross Road in Rajivnagar 1st Stage is in a pathetic condition making it difficult for motorists to travel on this road. 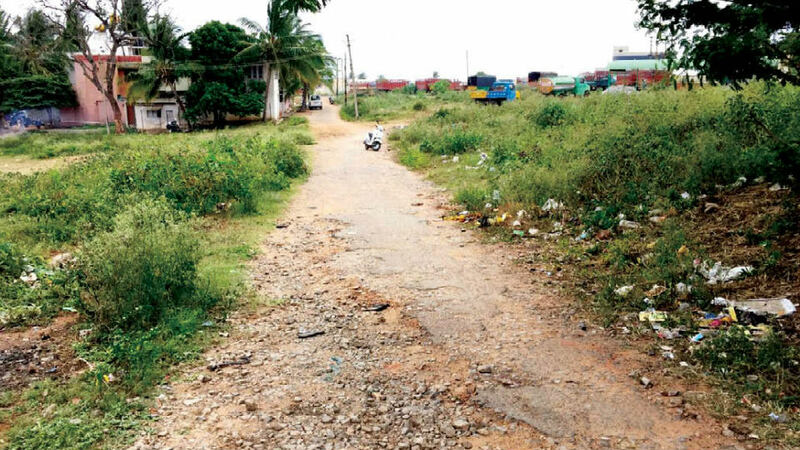 Authorities concerned are urged to asphalt the road for the benefit of the public.